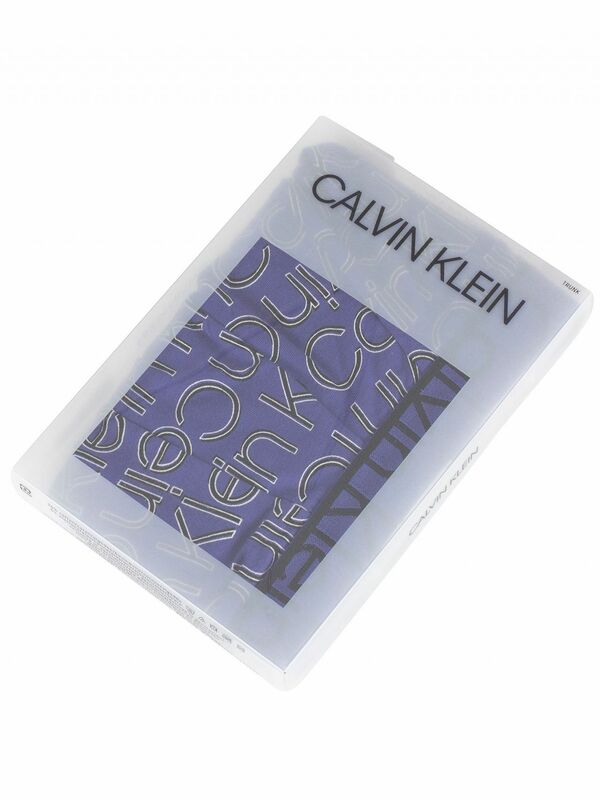 The Patten Trunks from Calvin Klein features repeated brand name print on it. This pair of trunks comes in Trace Logo Print Optical Blue colour and features a logo elasticated waistband and a contoured pouch. Note: This item cannot be returned or exchanged for hygienic reasons.